get the students into small groups. 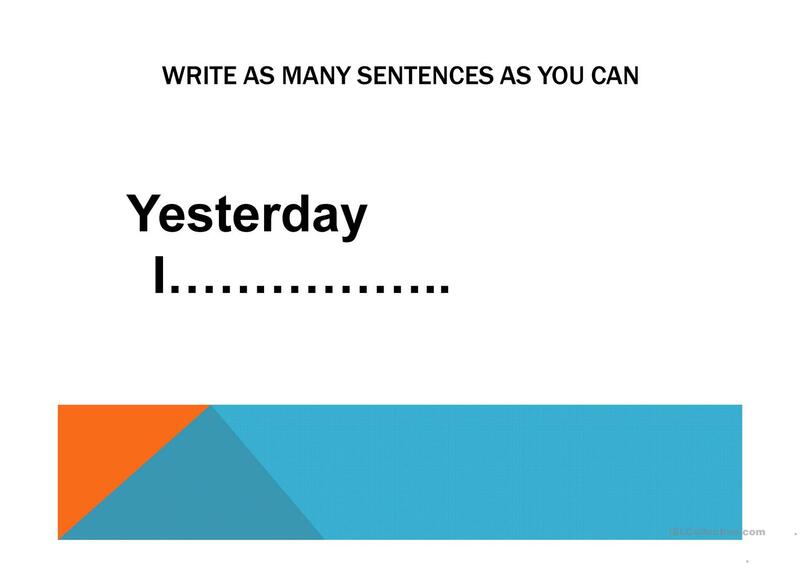 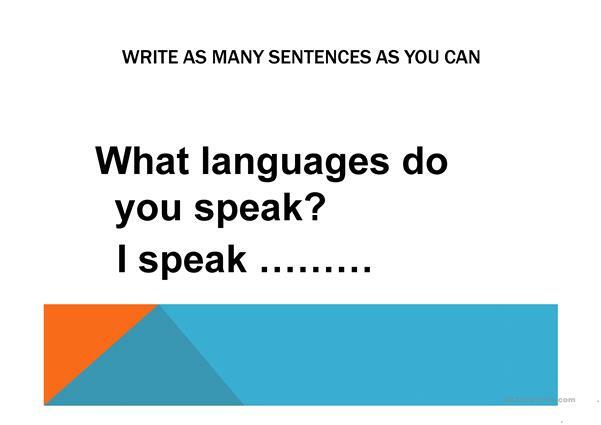 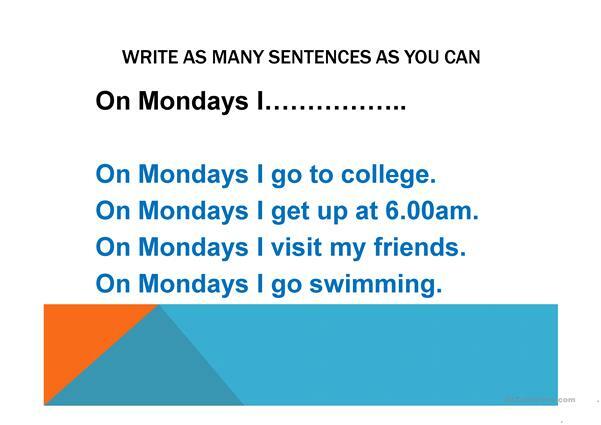 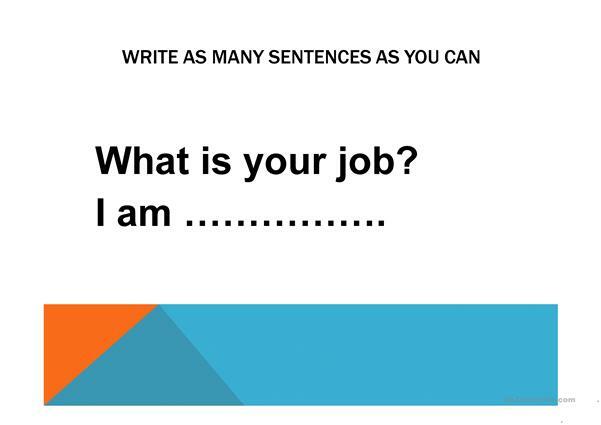 get them to write as many sentence as they can for each slide. 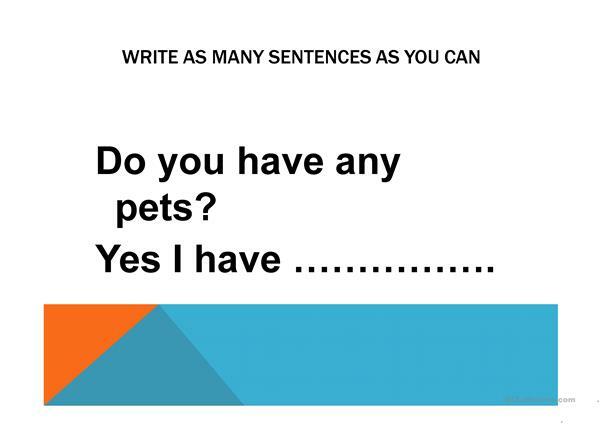 The above printable, downloadable handout is best suited for adults at Beginner (pre-A1) and Elementary (A1) level. 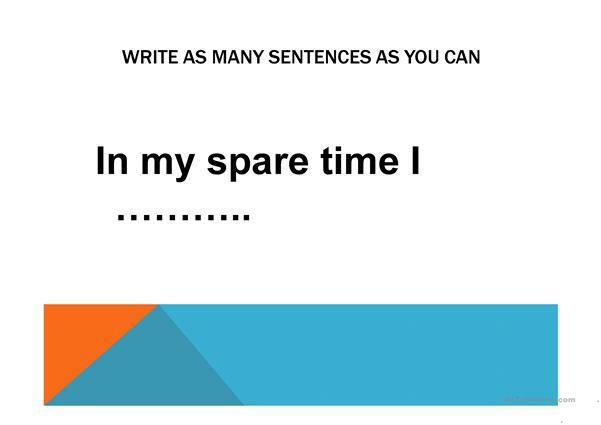 It is a useful material for revising Questions in English, and can be used for improving your pupils' Spelling, Speaking, Reading and Writing skills.